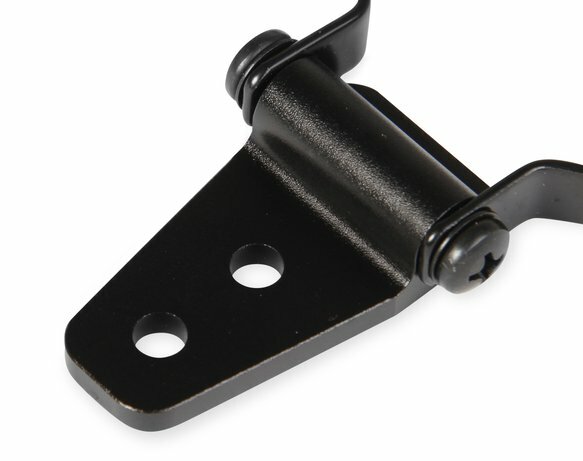 Holley's gauge pedestal mounting brackets gives you a great solution for mounting our 2-1/16", 3-3/8", and 4-1/2" analog-style Standalone and CAN gauges. 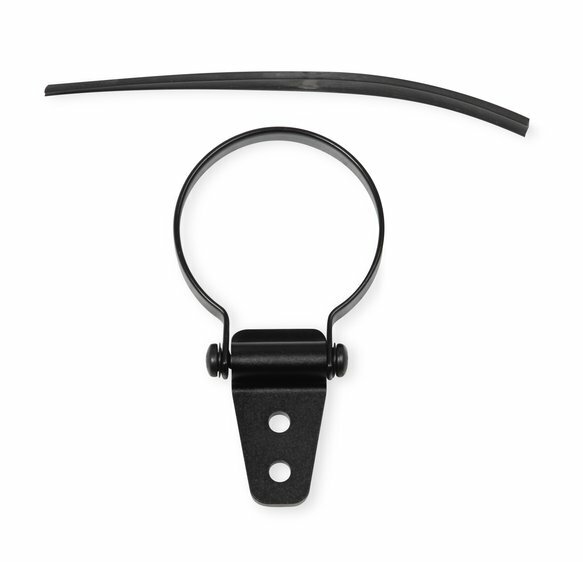 Now you can mount these gauges on top of the dash, steering column, console, or anywhere else you would like to mount our gauges to a flat surface. 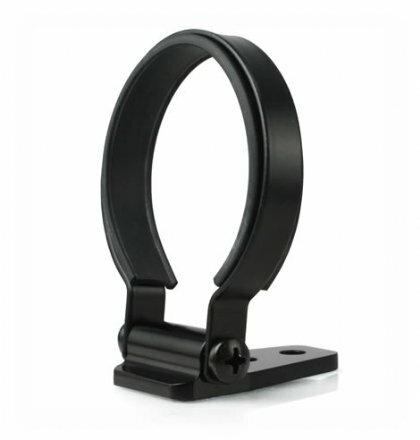 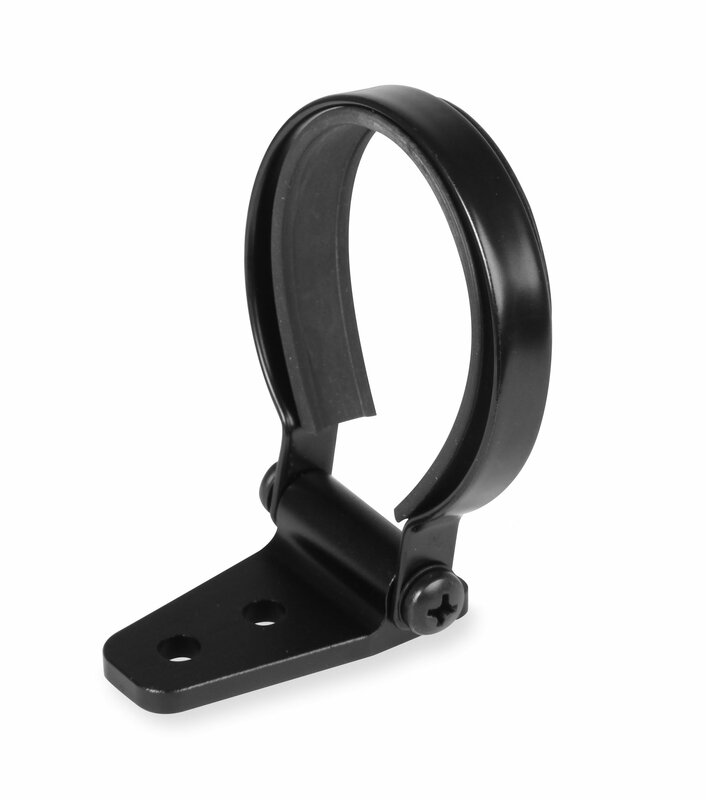 These brackets feature a billet aluminum base with black powder coated metal strap along with a rubber vibration insert.